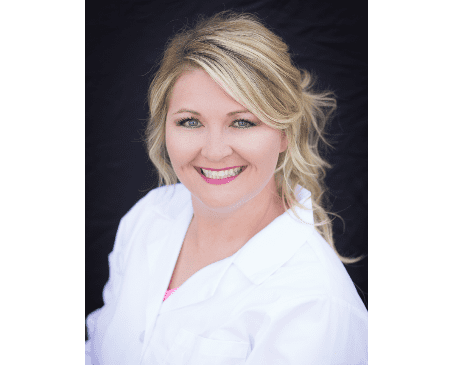 Shaye Fitzpatrick, WHNP-BC, is a women’s health nurse practitioner at Gallatin Women’s Center, serving the women of Gallatin and Lafayette, Tennessee. Nurse Shaye received her Bachelor’s in Nursing from Tennessee Technological University, and completed her Women’s Health Nurse Practitioner degree at Frontier Nursing University in Hyden, Kentucky. After completing her Masters, Nurse Shaye joined Cookeville Regional Medical Center, gaining experience in the antepartum, labor and delivery, postpartum, and neonatal nursery care units. She then worked at Macon County General Hospital in Lafayette, Tennessee, in the emergency room and Director of Surgical Services in Endoscopy and Surgery departments. Nurse Shaye worked as women’s health nurse practitioner for two years at The Women’s Center in Lebanon, Ohio, before joining Gallatin Women’s Center in 2016. Nurse Shaye is a licensed registered nurse and women's health care nurse practitioner (NCC WHNP-BC). She is a certified in CardioPulmonary Resuscitation and Basic Life Support (CPR/BLS). Throughout her career, Nurse Shaye has worked extensively in labor and delivery, postpartum, nursery, and intensive care units. She is very understanding towards her patient’s needs and strives to provide customized health recommendations in a relaxing atmosphere.